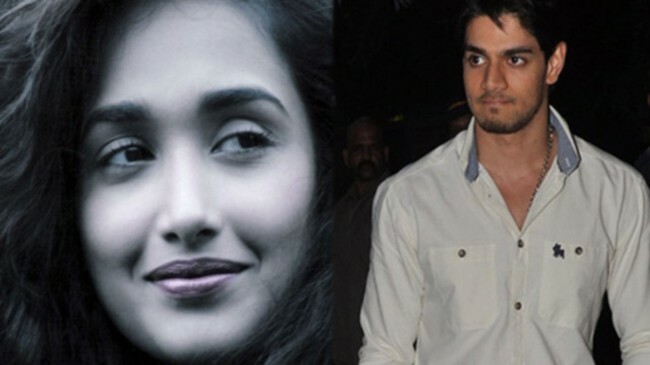 Mumbai, Jan 31 (IANS) The trial in actress Jiah Khan’s suicide is expected to begin in mid February after a Mumbai court framed charges against her boyfriend and Bollywood actor Sooraj Pancholi for abetting the 2013 death. The trial will happen nearly five years after the 25-year old Jiah was found hanging in the bedroom of her flat in Juhu on June 3, 2013 by her mother Rabia Khan. Shortly after that, Sooraj was arrested and charged with abetment following complaints by her family and others. He was later released on bail. Sessions Judge K.D. Shirbhate on Tuesday framed the charge of abetment to suicide against Sooraj, who was present in the court. It attracts a maximum jail term of 10 years. Earlier, Mumbai Police had filed a 450-page chargesheet in January 2014. However, in October 2013, following a plea in the Bombay High Court by Rabia Khan, alleging Jiah’s murder, the case was transferred to the CBI which filed its chargesheet in December 2015 but ruled out murder. The CBI said a three-page note penned by Jiah, earlier recovered by police on June 10, 2013, gave details of her intimate relationship with Sooraj, the physical abuse as well as the mental and physical tortures allegedly by him which drove her to suicide. Though the letter was not signed by Jiah nor addressed to Sooraj, the CBI said it established that he had “ruined” her life and linked him to the suicide. The agency said he had “hidden facts and fabricated information during his interrogation”. The CBI chargesheet dwells at length on a painful abortion Jiah underwent in her fourth week of pregnancy in January 2013 — which she mentioned in her three-page note. The US-born Jiah was known for playing significant roles in films like “Nishabd”, “Ghajini” and “Housefull” with top actors like Amitabh Bachchan, Aamir Khan, Akshay Kumar and others. Sooraj, who was launched in the 2015 Bollywood film “Hero”, is the son of veteran Bollywood actors Aditya Pancholi and Zarina Wahab.